PARAMUS, New Jersey (WABC) -- Police arrested a 39-year-old Pennsylvania woman for allegedly shoplifting $24,000 worth of lingerie and bras. It happened on March 2 at the Victoria's Secret at the Westfield-Garden State Plaza in Paramus, New Jersey. 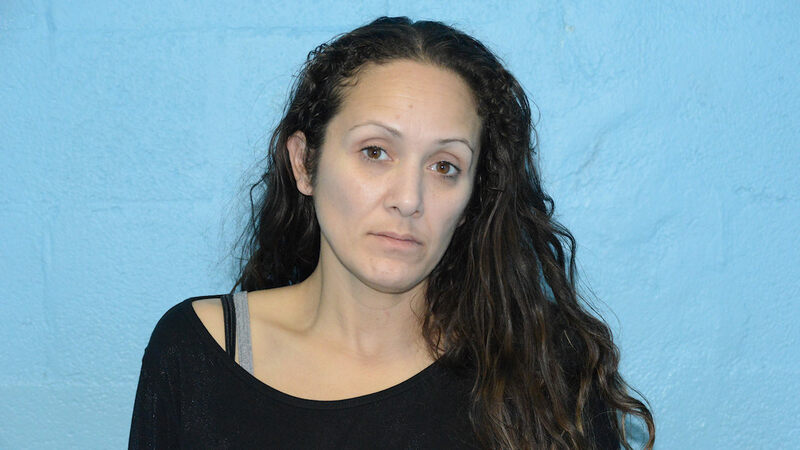 Cynthia Roman, of Tobyhanna, PA, was charged with nine counts of theft. The Paramus Police Department has been investigating reported thefts from the store's floor displays since August 2015. She is being held at Bergen County Jail at $75,000 bail.